Your New Website Doesn't Have To Be A Leap Without A Net. 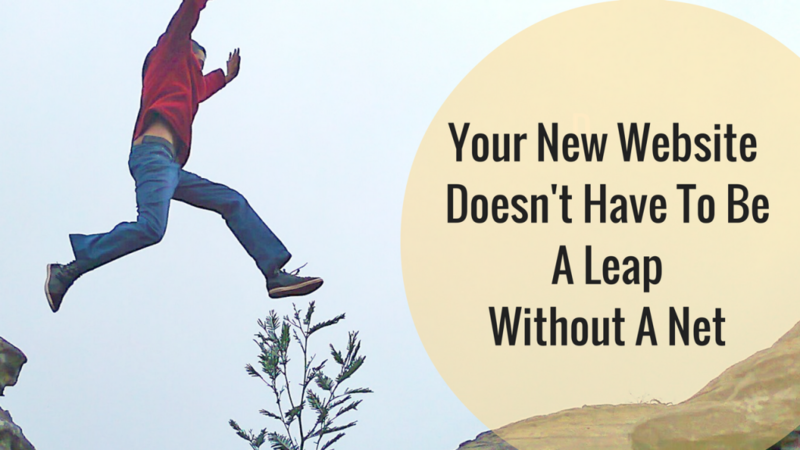 Your New Website Doesn’t Have To Be A Leap Without A Net. First website? New business…new direction for your business? New strategy? Business pivot? For a lot of business owners, all those ideas add up to one thing: A new website. This last one’s easy. A QR code is free. You probably don’t need adwords. Most themes are responsive and you don’t pay extra. And you can wait on the logo. So how can you not only protect yourself from sharks, but actually end up with a profitable website? (1) Don’t talk to anyone who takes the initiative to call you and sell something. Ignore anyone who sends you a cold email or unsolicited social media message. Good people are busy. We won’t invite you to a lunch meeting. We won’t sound desperate. (2) Learn a few basics about how websites work. You can just go to YouTube and google “WordPress websites” and you’ll get a lot of good material. It won’t be in any particular order and you won’t have a single source of information. You’ll ultimately be better off with a paid course, but you can learn enough to recognize a shark when you see one. From time to time I recommend website development courses that actually deliver on their promises. Sign up with this free 7-Step Website Makeover Planner. Click here for immediate download! 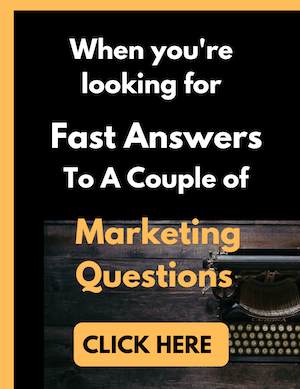 (3) Don’t start your website till you’re clear on the what and the why. Why do you need a website … or a new website? What will you accomplish? Just putting up a website won’t bring a horde of clients (usually). You’ll need to promote it. What’s the message of your website? What is your value proposition? (4) Choose website services where you’ll be challenged creatively to go beyond your comfort zone. As a copywriter, my role is to push your boundaries so you come across with a stronger, more appealing, more targeted message. Your designer’s role is to support your message without overpowering the copy. Your tech person’s role is to keep your site safe and solve glitches…and recommend services so glitches rarely happen. If you’d like to work with me on your website, let’s start with a consultation. Click here to learn more. And if you’ve got a website and want to make it better, let’s start with a video critique.